Should energy storage costs be $/kWh or $/kW? Continue Reading Should energy storage costs be $/kWh or $/kW? [Presentation] What is a battery system? Continue Reading [Presentation] What is a battery system? 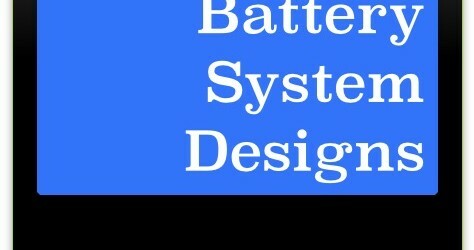 What is a battery system? 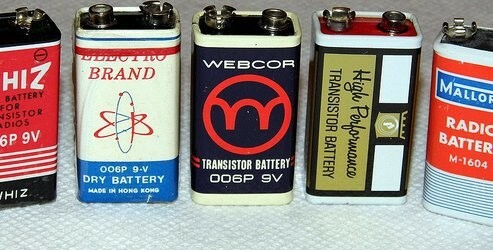 Continue Reading What is a battery system?